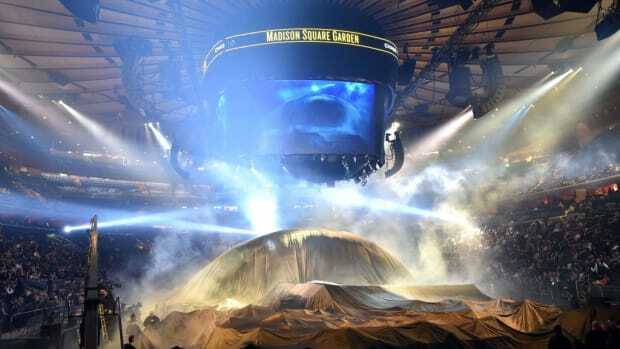 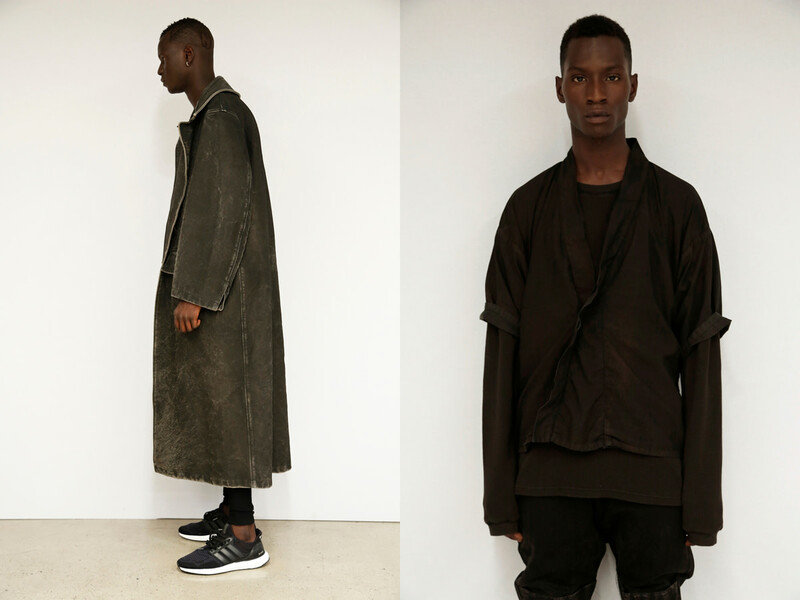 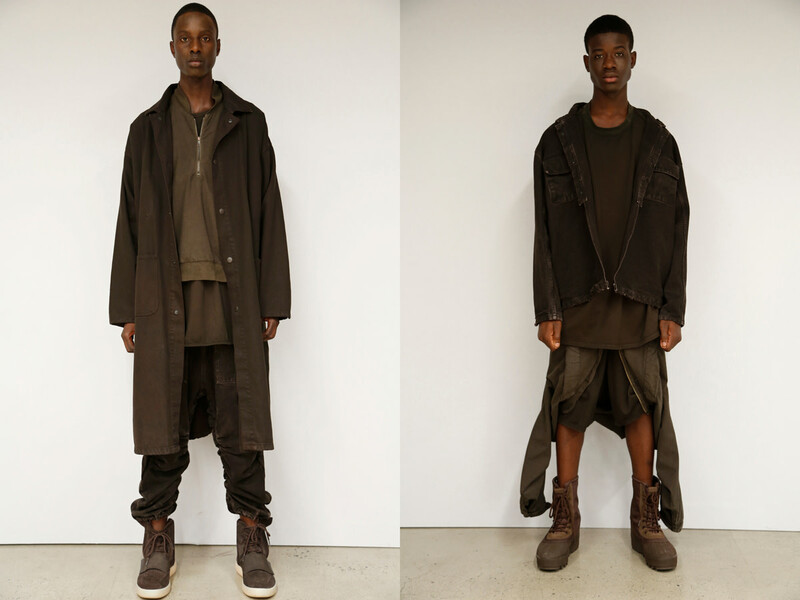 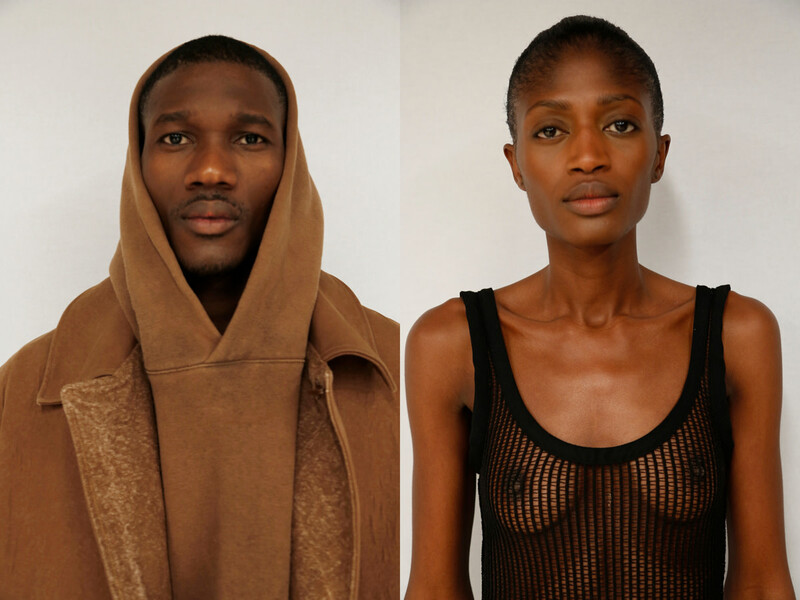 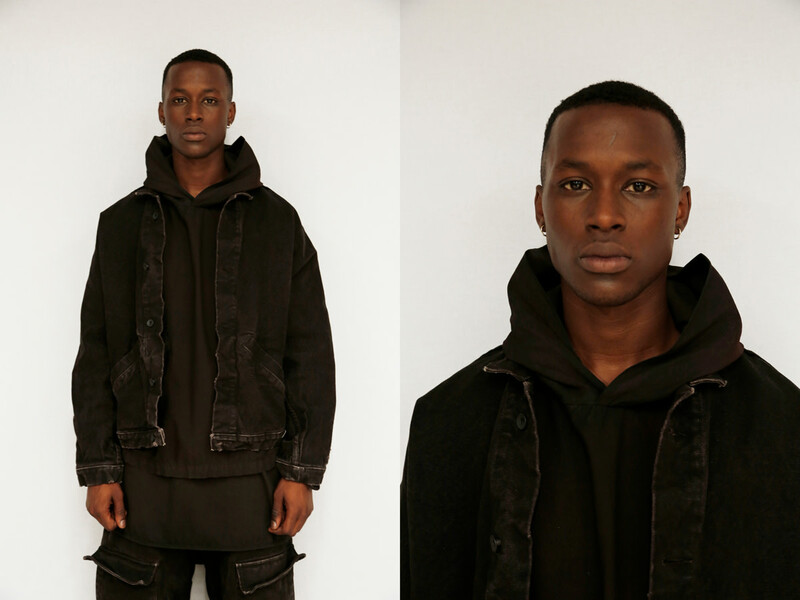 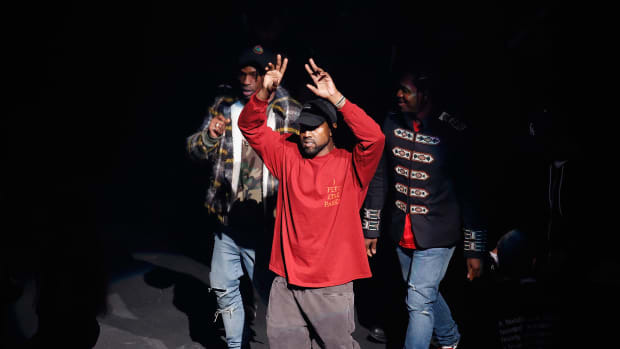 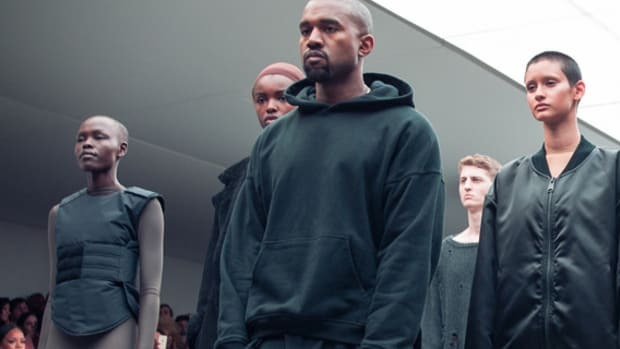 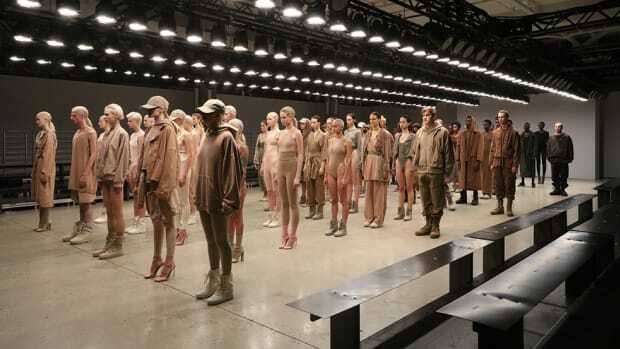 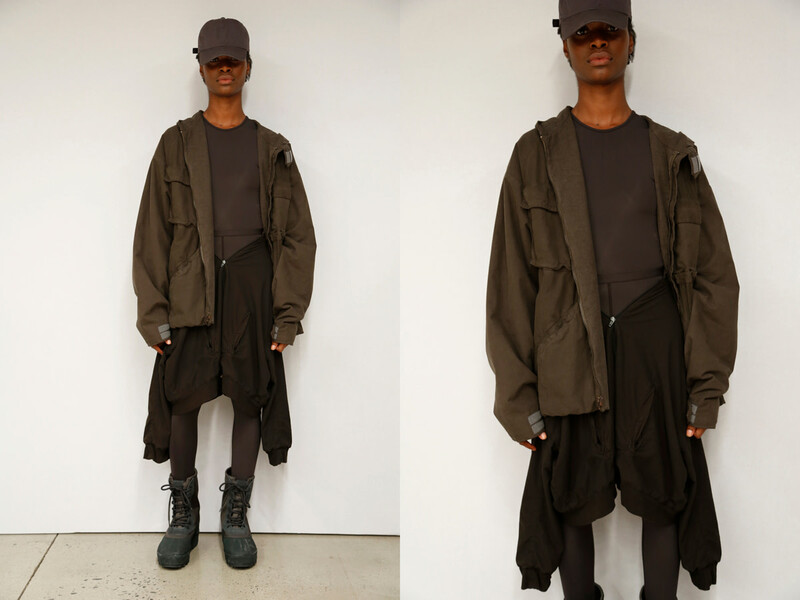 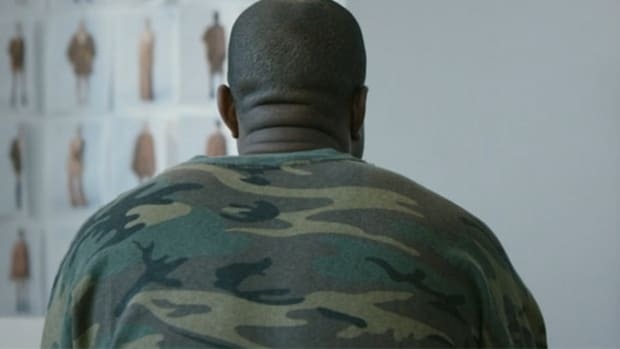 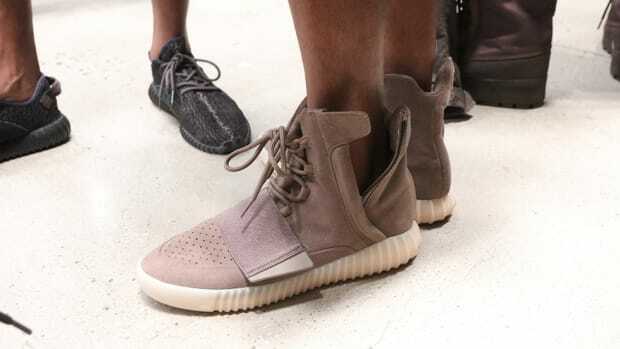 Kanye West debuted Yeezy Season 2 yesterday during New York Fashion Week, and the event drew worldwide attention, with wry observers using the occasion to generate Walking Dead and Star Wars-inspired memes, while social critics identified the show as something of a populist disruptive force in the insular world of fashion. 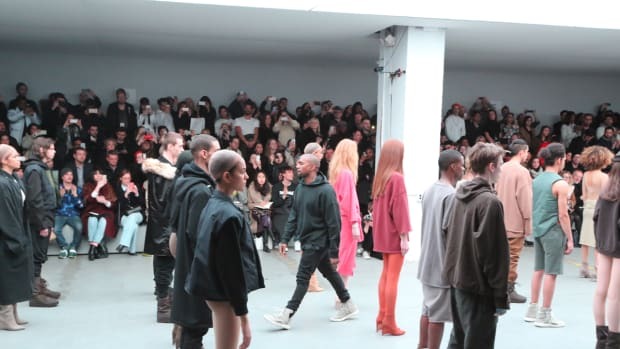 What sometimes got lost in the shuffle was an unfiltered examination of the clothes, officially unveiled here. 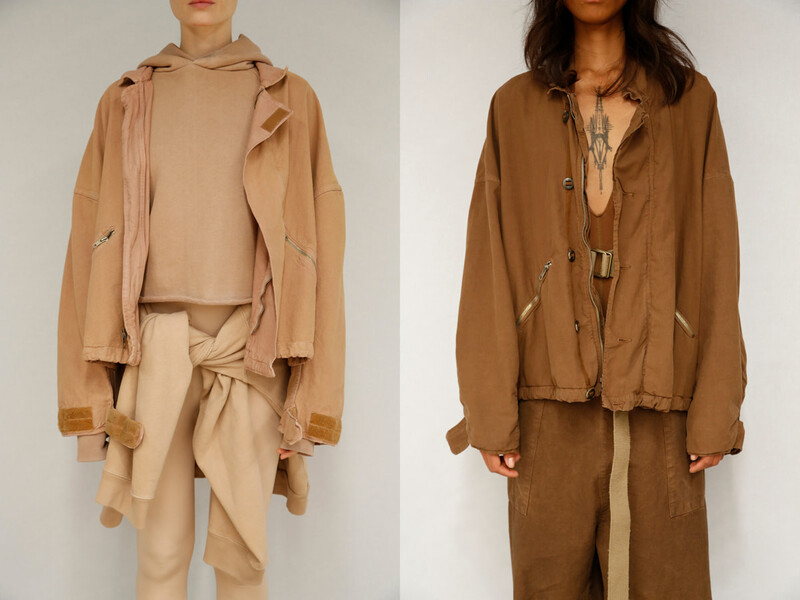 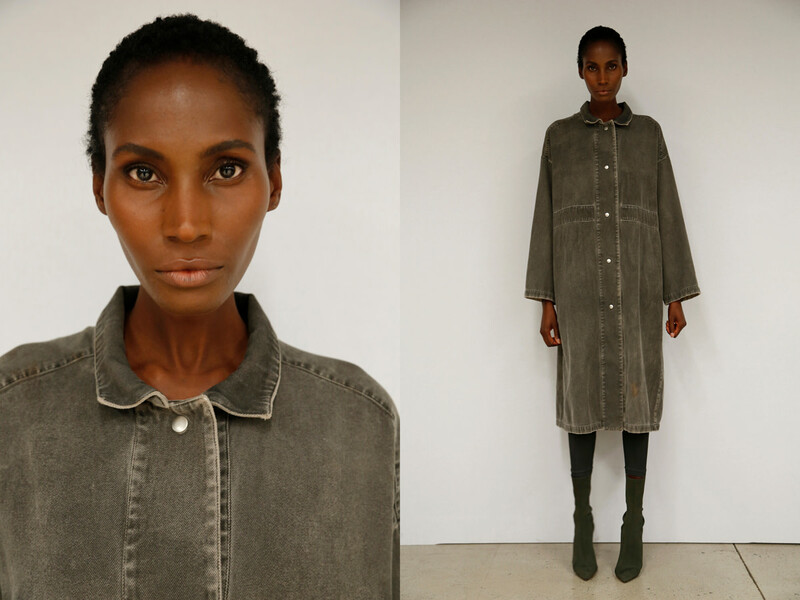 The drab color palette was complemented by a dusty, lived-in aesthetic, with oversized, drop-shouldered silhouettes employed on the various fleece and outerwear pieces. 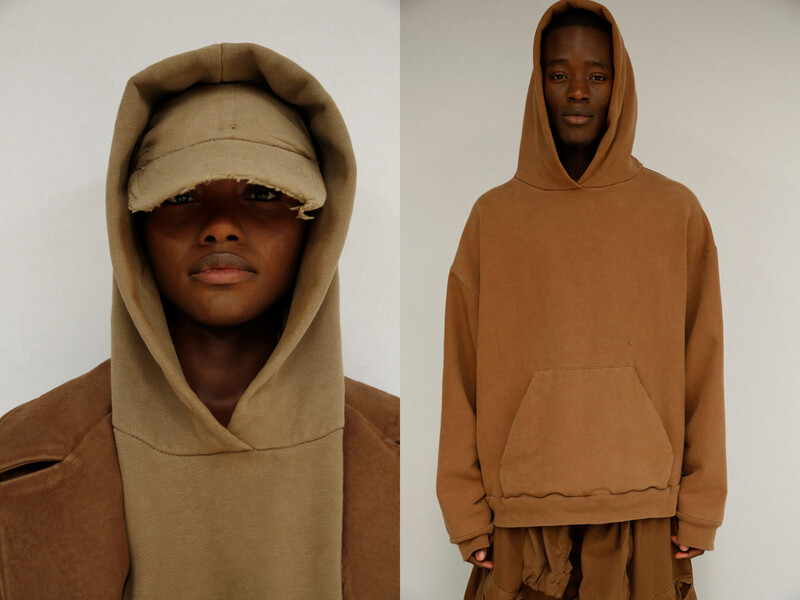 Flip the page for more looks.